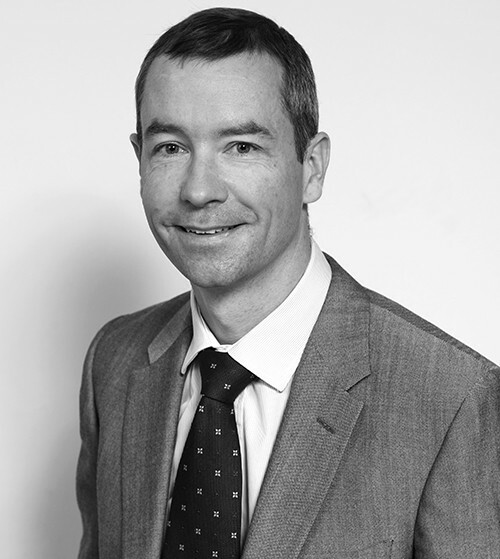 James read Classics at Trinity College, Oxford and joined Underwood & Co in 2000. He is the partner in charge of our Private Client department and advises on estates, trusts, wills, charities, powers of attorney and Court of Protection work, with a particular emphasis on complex probate matters with an international element. 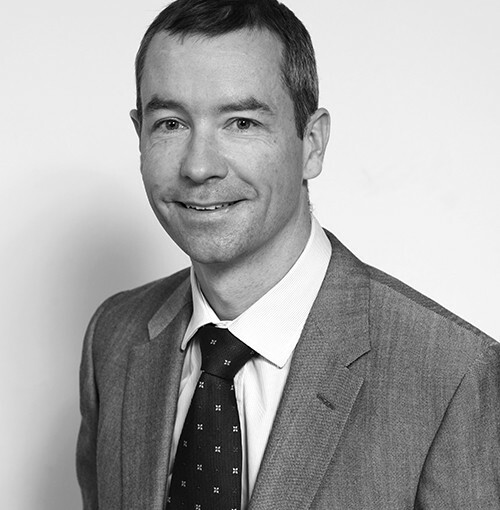 James also advises on Inheritance Tax and Capital Gains Tax planning. James enjoys playing football and cycling.